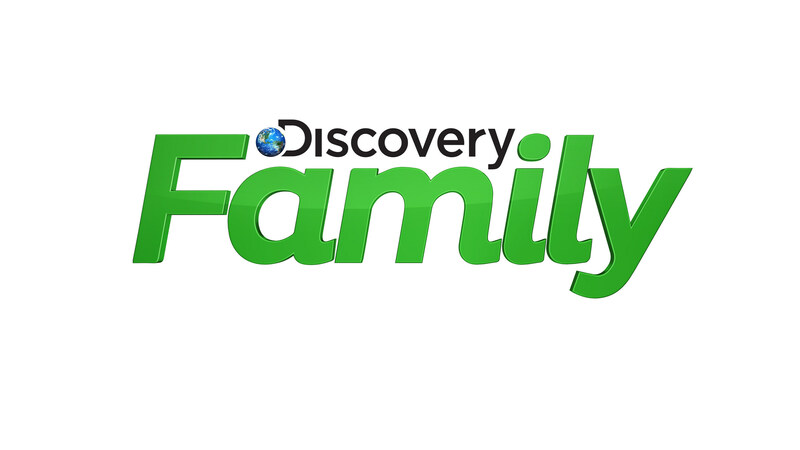 This September, Discovery Family Channel is proving that food and home design can be fun for the entire family with the premieres of two new reality series that promise to deliver a night of fun competition and inspire DIY ideas for your own home and kitchen. In the eight-episode series GAME OF HOMES, premiering Tuesday, September 6 at 9p/8c,host Cameron Mathison (Entertainment Tonight, All My Children) guides four teams of amateur home renovators as they attempt to save dilapidated houses that are marked to be torn down and revive them room by room into their dream homes. Prior to the competition, the houses were picked up off their foundation and ceremoniously transferred to massive barges located in the GAME OF HOMES arena. Here, the teams will completely renovate the run down structures while living inside their slowly improving homes where they must cope with small budgets, tight deadlines and even tighter living spaces! In each episode, two expert judges (Cheryl Torrenueva and Jeremy MacPherson) along with celebrity guest judges vote for their favorite room renovations based on design and workmanship. At the end of the series, the winners will be awarded with the house they have painstakingly renovated. Energetic, suspenseful and inspirational, GAME OF HOMES pits each team’s skills, ingenuity and teamwork against each other in the name of crafty design. THE INCREDIBLE FOOD RACE is produced by Tricon Films & Television. For Tricon Films & Television, Andrea Gorfolova, Jameel Bharmal and Marc Kell Whitehead are the executive producers. 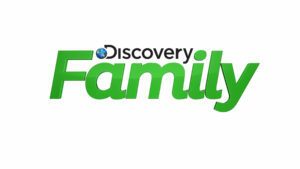 To learn more, go to http://www.discoveryfamilychannel.com, on Facebook atFacebook.com/DiscFamily and on Twitter @DiscoveryFamily.